We are all looking forward to the Christmas Party under the Spiegl Tent at the office car park, corner Church and Elizabeth Streets, Richmond this Sunday. 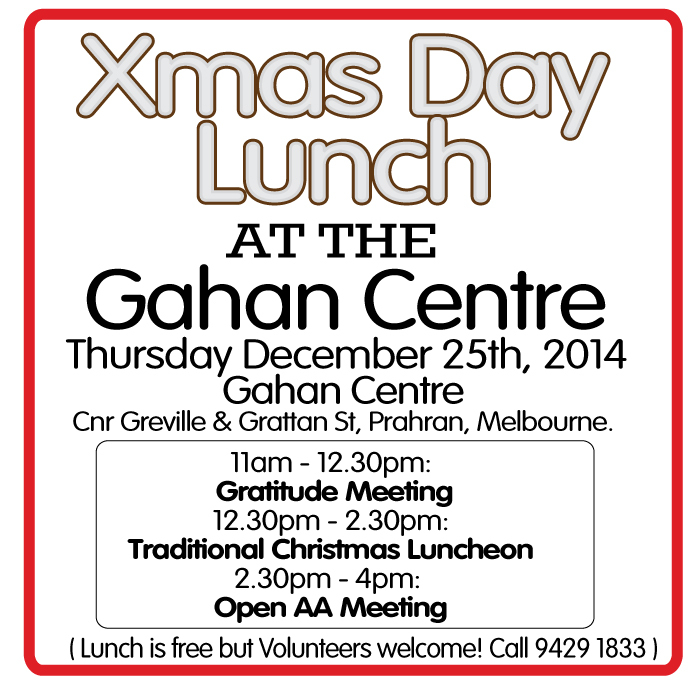 Kicks off at 11 am for an AA meeting, followed by a feast! Note that the Barista is also on site making Chai Lattes, Coffee and Hot chocolate. Another AA meeting will happen about 1.30 pm following the auction. Out of print limited edition "rare as hen's teeth" Australian Big Book up for grabs and original recovery art. 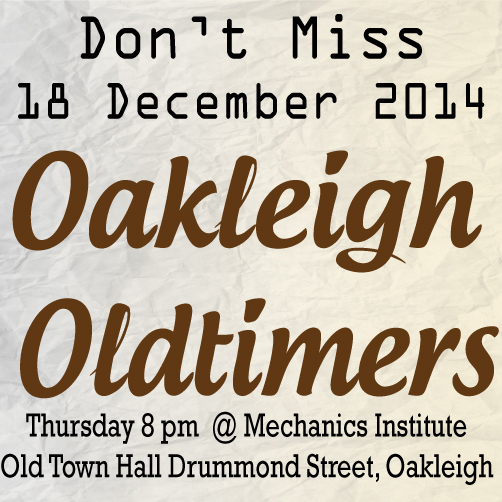 ......... bring a sense of humour and fun, your experience, strength and hope and a hungry tummy ! Did you know the News ends up in the hands of incarcerated newcomers and members, patients in hospitals, professionals in the health care industry and more every month? Have you every thought about writing your story for the News? People love reading local recovery stories. 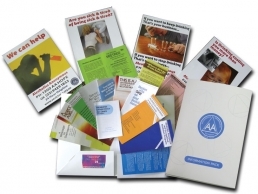 Your story helps alcoholics, your subscription helps the office to help alcoholics. 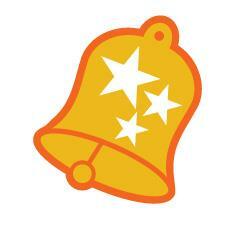 Subscribe now or call the office and subscribe over the phone. Just ensure you have your credit card details handy. $35.00 (Australian Dollars) will entitle you to an annual subscription of 12 monthly copies of the magazine. If members have any local stories for the News please contact Central Office. 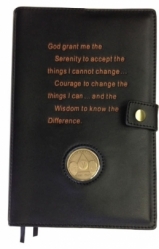 Clicking Serenity Prayer pens back by popular demand. Celebrate your sobriety with a range of medallions, Bronze and Aluminium. All banners now for sale at $20, got an old yellowing one? Why not freshen up with a new one for only $20! 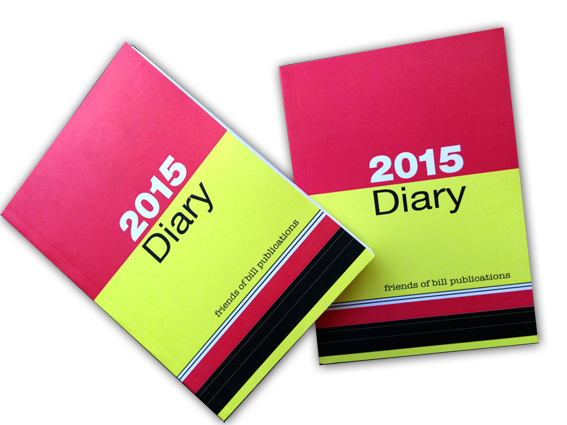 These can be ordered from the Office, call us on 03 9429 1833. 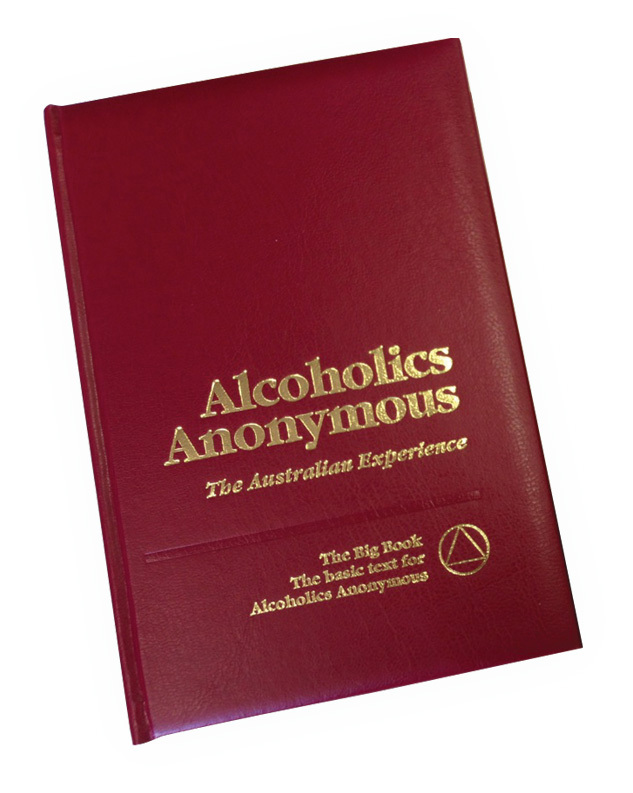 Fits AA Big Book and Hard Cover 12x12 & sobriety medallion. Copyright © 2014 AA Victoria, All rights reserved. 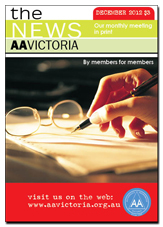 "You are receiving this email either because you subscribed at our website www.aavictoria.org.au or because you are on a service email distribution list. If you do not wish to receive further emails from AA Victoria or have received this email in error please unsubscribe using the button below."